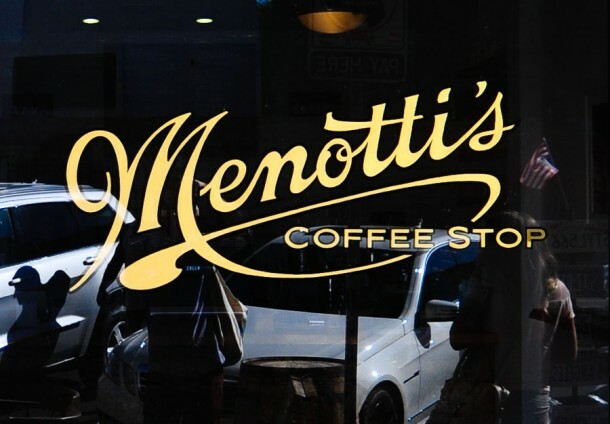 Last time I was in Los Angeles, I kept getting recommendations to visit a little shop called Menotti’s right next to the Venice Beach boardwalk – and I’m glad I did. 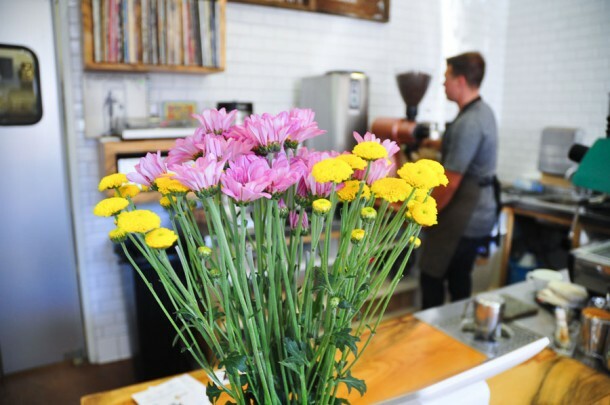 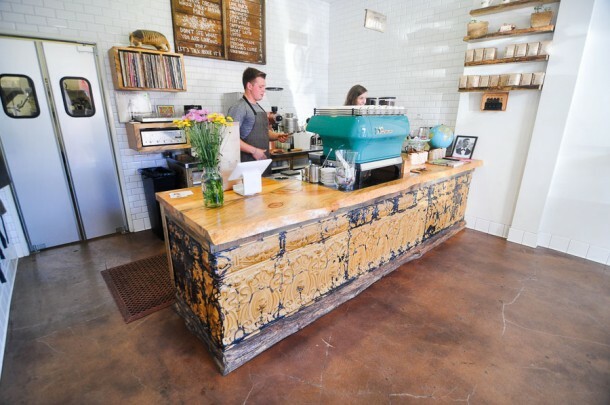 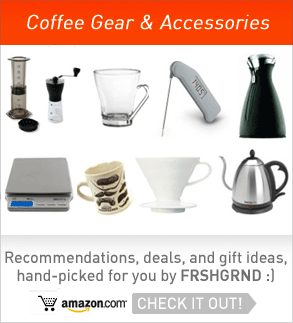 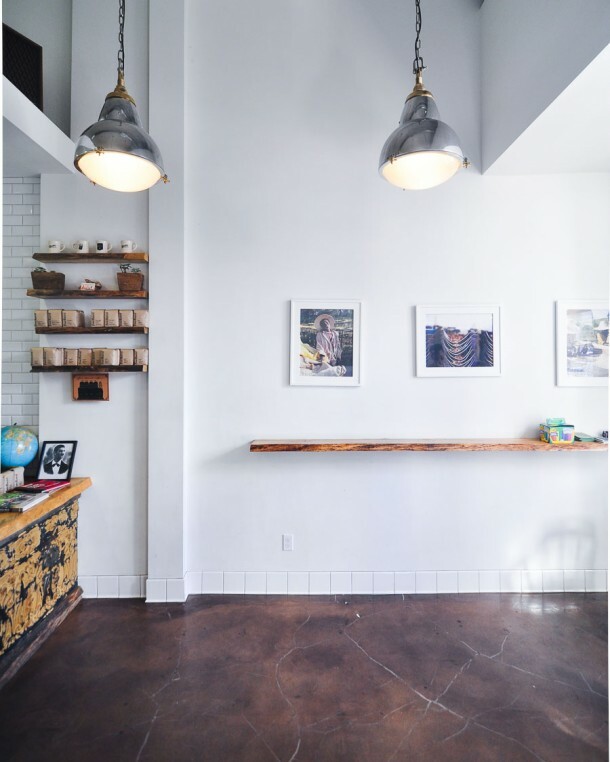 Coffee service is lead by Nicely Abel Alameda, one of LA’s more affable, well-known baristas who’s developed something of a following as he’s moved around LA’s best coffee shops (winning numerous latte art accolades along the way). 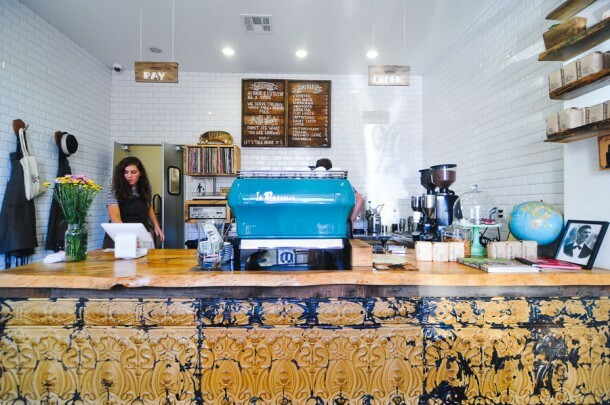 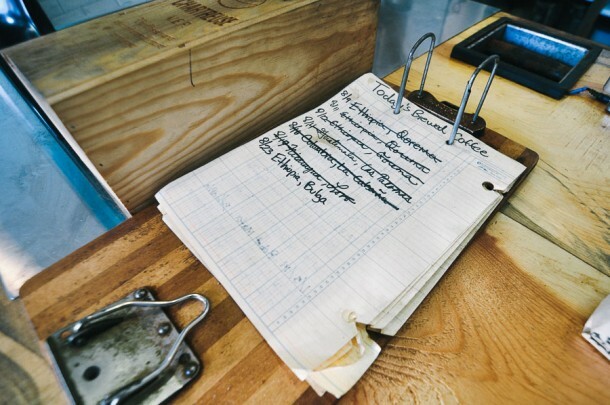 In a neighborhood dominated by Abbot-Kinney’s nearby Intelligentsia and Blue Bottle, Menotti’s differentiates itself by serving coffee roasted by San Francisco’s Four Barrel – a relatively rare offering in LA, at least last time I checked. 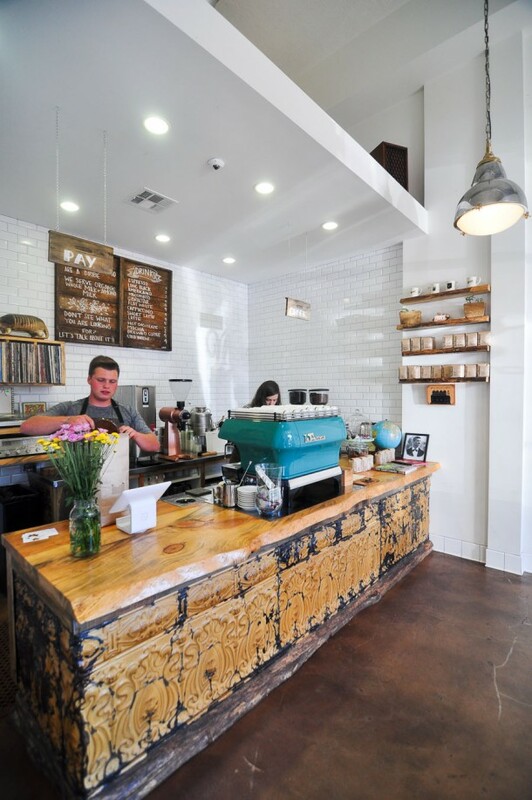 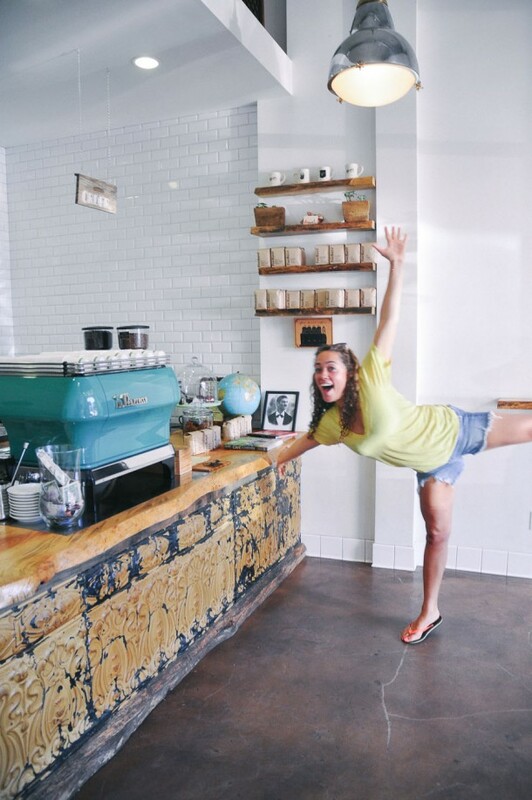 Take in Menotti’s welcoming vibe below – and swing by next time you’re heading to the beach!